Hello designers! 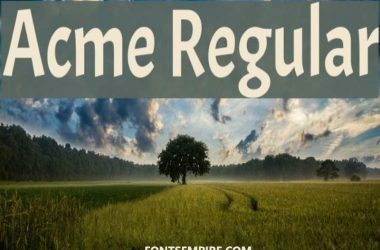 Are you looking for a typeface that fits for all of your heading displaying functions, If so then we have a good news for you. Introducing Engravers Font family a top-notch serif font family. 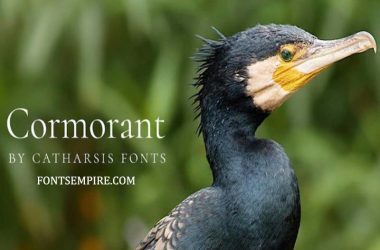 This elegant font family comes in three basic styles and each style is different from each other in some manner. 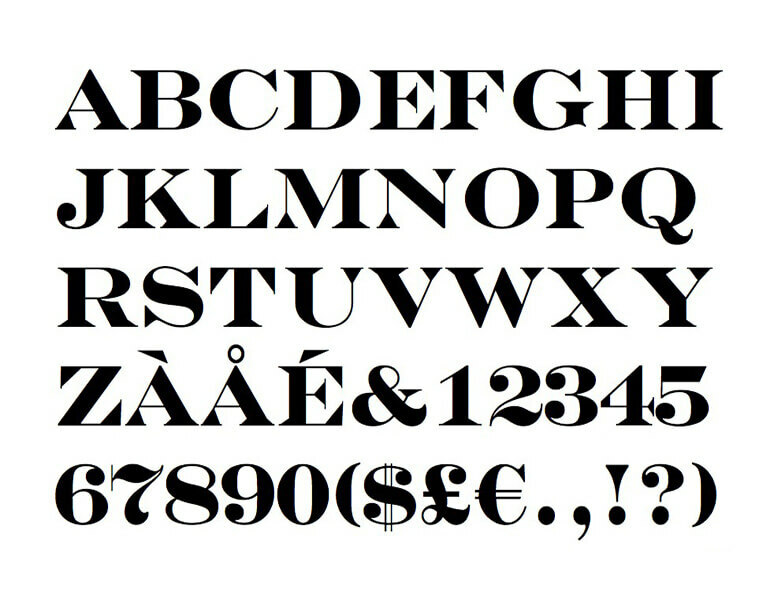 Robert Wiebking took the charge for creating and releasing this font for the first time during late in eighteen century. Have some idea about the texture of Engravers from the images we fasten. 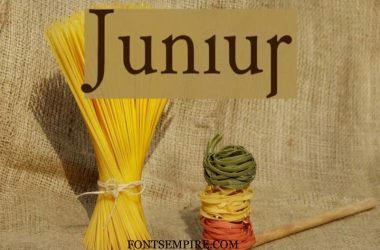 Comprises Roman, Shadowed, and inline shading texture of three distinctive weights. It is perfect for any kind of headline displaying undertakings. 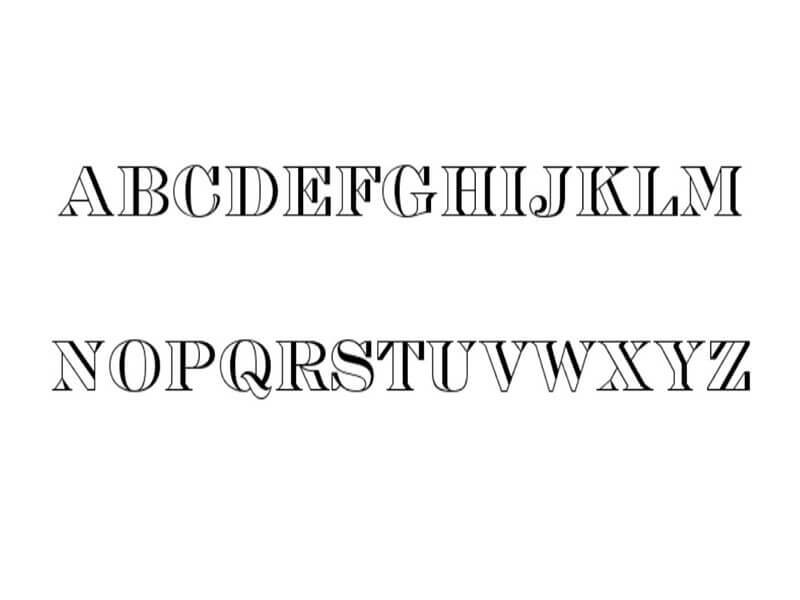 Monotype font foundry afterwards publishes it somewhere in 1902. 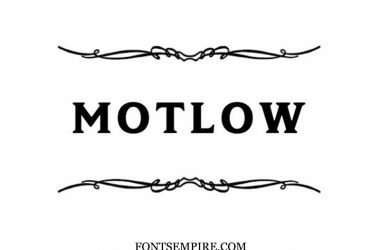 Applying this classic font, you can create gorgeous emblems, books covers, headlines related projects, banners designs, cards layout, in fabric industry to print over the clothes and other garments and in every associated program. 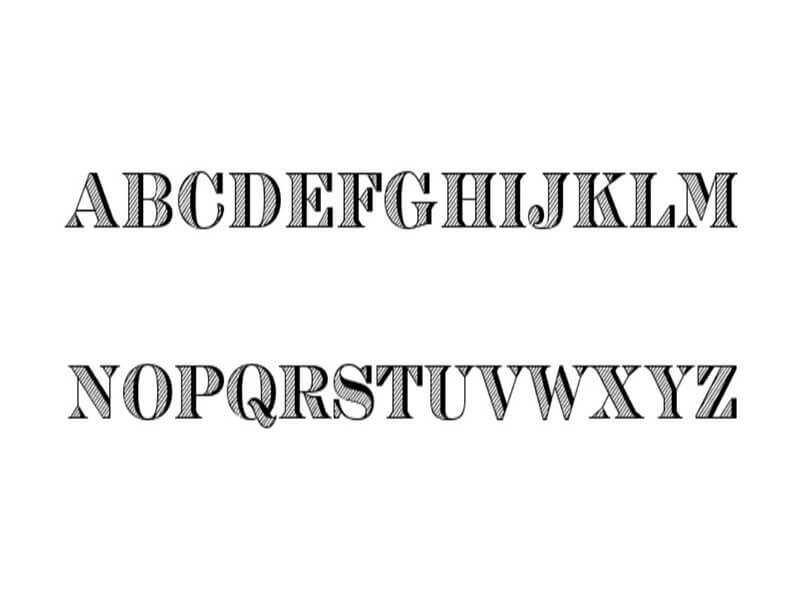 The great regard about this serif typeface this was one of the mostly using typefaces during early twentieth century just due to its engraved lettering and formal styles. 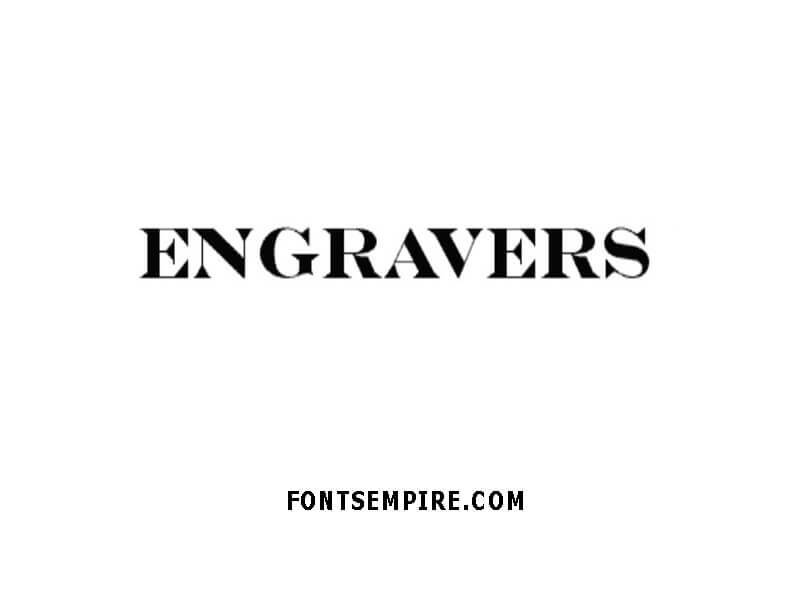 Engravers come in only capital forms and you can have it from right by a single click. Along with its highly legible forms, keen features and vast languages support, We hope this is the display font you guys were looking for. So, before using it do must have a quick review from the character map images we added here. 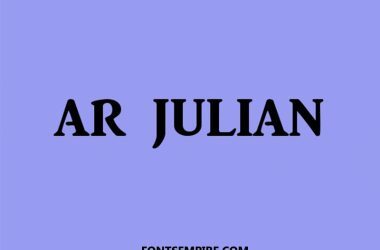 In case you like this contribution from Fonts Empire. Then make sure to leave a feedback about it in the comment section below. Also, make sure to share it with your friends and colleagues at your social networks. In case you think they are interested in it.